Liz Carlyle, the quick, passionate intelligence officer of Britain's MI5, returns to defuse a terrorist plot in this high-stakes, high-tension tale of international espionage. 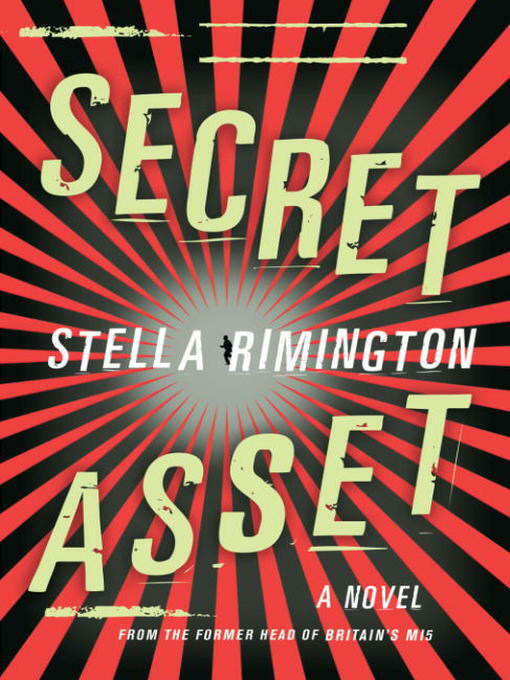 When it appears a "secret asset"—a sleeper spy—has infiltrated British Intelligence, the Director of Counter-Terrorism assigns Liz Carlyle to dig up the mole. The spy, possibly a former IRA operative now working with British-born Al Qaeda sympathizers, has one thing on his (or her?) mind: total devastation. With a major attack looming, Liz must trust her instincts and move fast. But this assignment is deadly, and suddenly she feels like she has wandered into a wilderness of mirrors, where nothing is what is seems and no-one can be trusted.